Prevent periodic blood pressure spikes and palpitations with this herbal formula. Hand picked and extracted from the finest herb and tea leaves in accordance with Traditional Chinese Medicine. 100% all natural ingredients with 0 additives. Formula to calm the Liver and subdues the Yang. 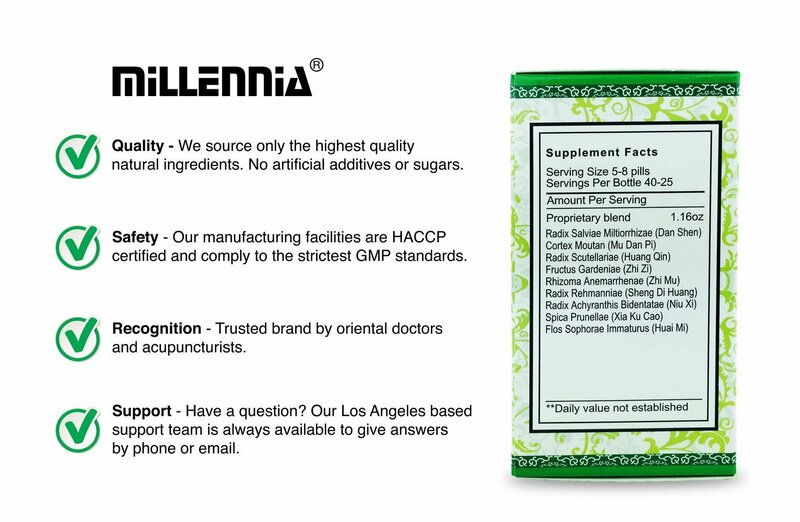 The Millennia Difference – Don’t compromise your health by using products with mercury and other harmful chemical ingredients. 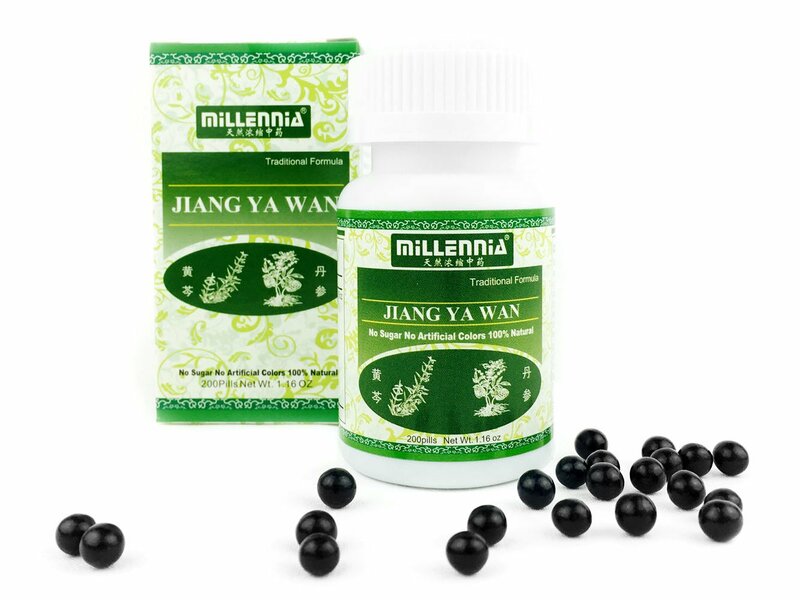 Choose the natural herbal brand recommended by acupuncturists and oriental medical practitioners. Take 5-8 pills up to 3 times a day or as recommended by your doctor and see results! Each tea pill is produced under strict GMP conditions. Blister pack of 12 bottles for the greatest value. Enough for approximately 4-6 months supply!